The Italian fashion house has teamed up with Italian pasta brand Pastificio Di Martino for the limited-edition tins. If anyone on your holiday shopping list is both a foodie and a fashionista, here’s a gift that’s sure to please—assuming you have a bit of extra cash to burn. 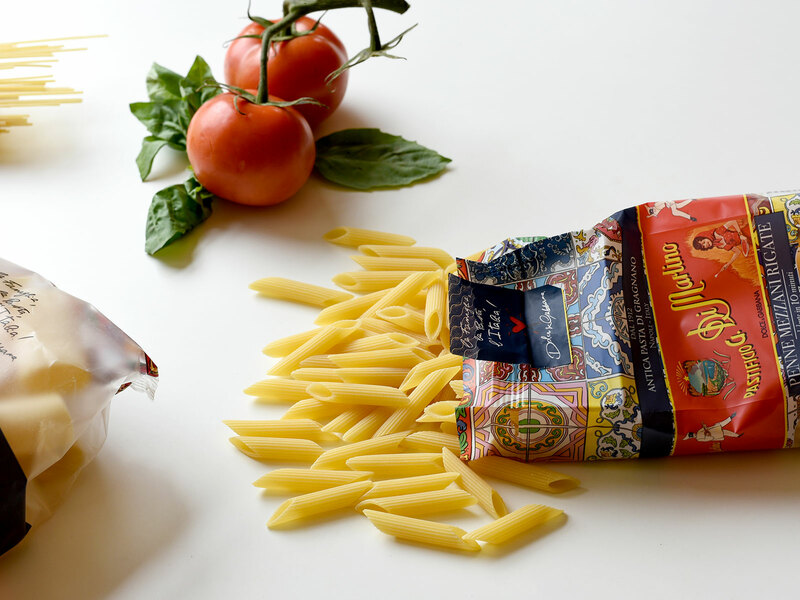 Luxury fashion house Dolce & Gabbana (as if it needed any introduction) has teamed up for what may be its first product you won’t mind spilling tomato sauce all over: Dolce & Gabbana-branded pasta. And though the $110 price tag is a bit higher than the few bucks you'd pay for pasta in the grocery store, these noodles come with plenty of extras to make it worth the investment. First off, this isn’t just any pasta. Dolce & Gabbana is working with the family-owned dried pasta maker Pastificio Di Martino. Based in the Italian city of Gragnano, which actually has a Protected Geographic Indication for its pasta, the company is also the James Beard Foundation’s official pasta partner. Still, Di Martino makes over 900 tons of the stuff a day, meaning the brand had to do something extra special for this collaboration. As a result, each package comes in a limited-edition vintage tin stuffed with four bags of pasta in a variety of shapes. To further sweeten the deal, the tin also contains a custom designed Dolce & Gabbana apron so you can look as fashionable making the pasta as you'll feel eating it—and so you have something to show off long after dinner is done being served. 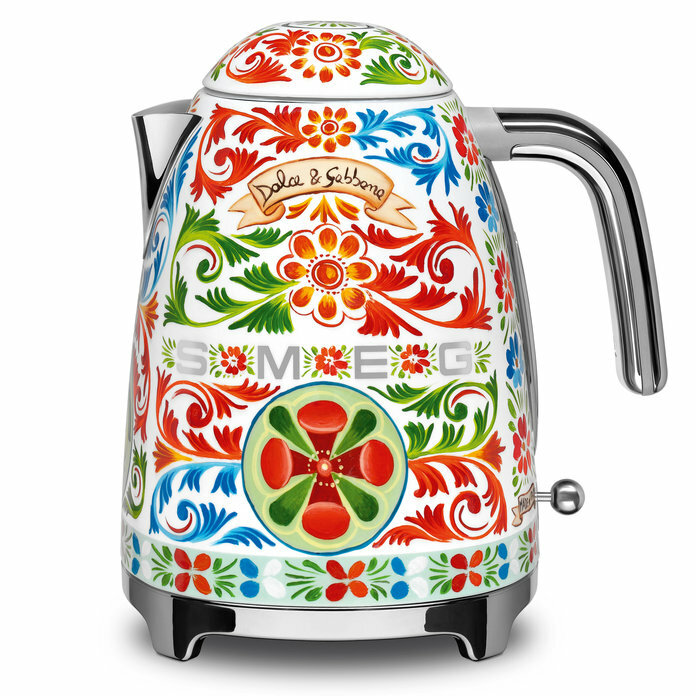 In total, only 5,000 of these limited-edition Dolce & Gabbana x Pastificio Di Martino collaborations are being made, with only about 1,000 available in the U.S. market. The good news for those interested in picking one up is that, starting November 15, you can buy them online at dimartinodolcegabbana.com as well as at select high-end food retailers. Obviously, this gift will pair perfectly with the $3,000 Dolce & Gabbana pasta dress that you definitely already bought.